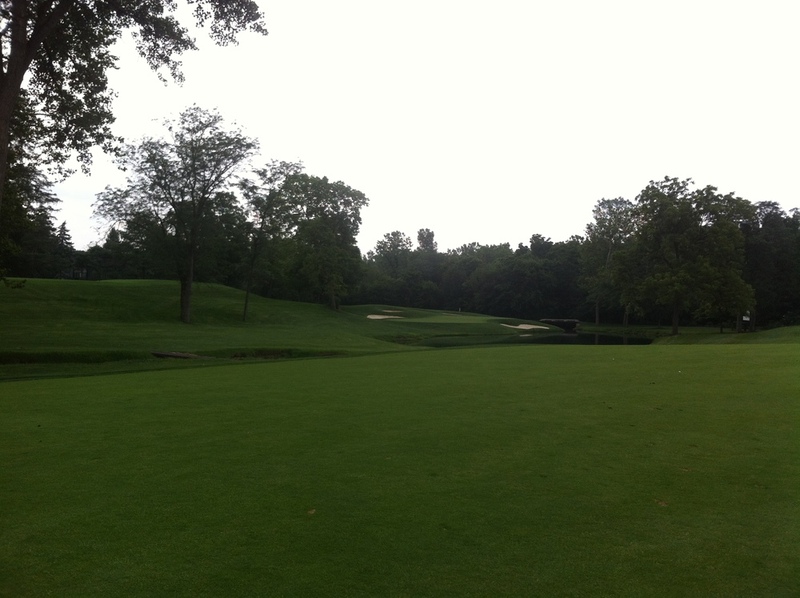 Muirfield Village is the golfing mecca located just outside Columbus, Ohio that Jack Nicklaus build. Annually the course hosts The Memorial Tournament for the PGA Pros and later on in 2013 it will host its first President's Cup. Given that this course was designed one of the best Touring Pros ever and that it annually hosts the best golfers in the world, you might have the impression that it is a challenging golf course. Well...you'd be right!!! It is a relentless test of golfing ability, most focused on tee to green challenges, and the penalty for not pulling off the required shots results in serious punishment. One of the players in my group described the course as "big." He was absolutely correct. It has big fairways, big greens, a big clubhouse, a big reputation. 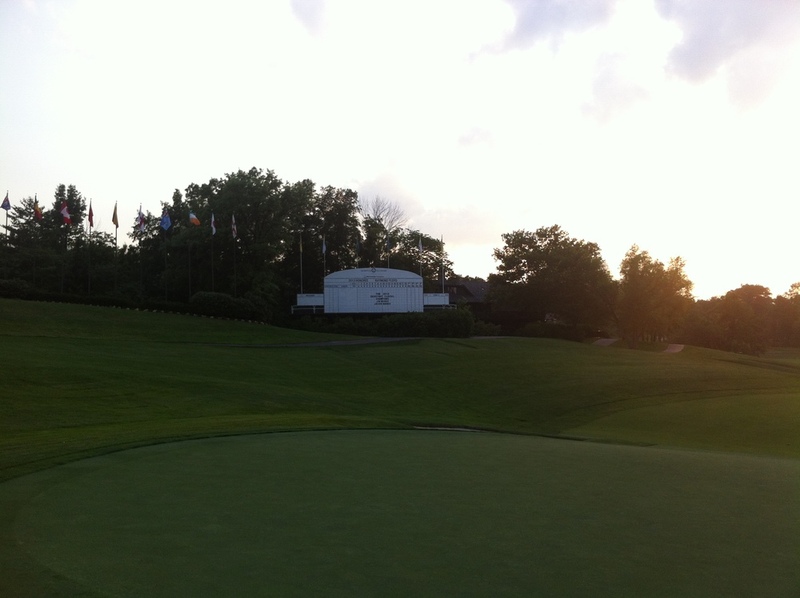 In fact, it is a big boy course for the biggest and baddest golfers in the world.